Yeah, you read that title correctly. We must be part monkeys or something because I knew Evan was it when we went through the daunting task of head lice removal. 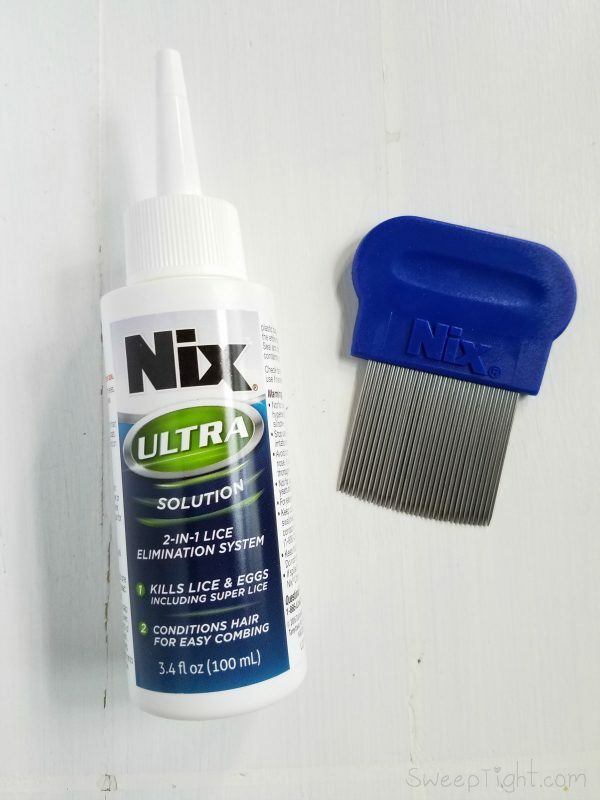 This post was sponsored by Nix® Ultra as part of an Influencer Activation for Influence Central and I received products to facilitate my review. All thoughts and opinions shared here are my own. So, yeah. Head lice removal brought my boyfriend, Evan, and I together. I’d like to point out that I had never had any experience with lice in my life before this occurrence. The heebie jeeby factor was exponential. I sit there in denial, like “No way…” I get up and drag Ches into the bathroom to inspect her head. 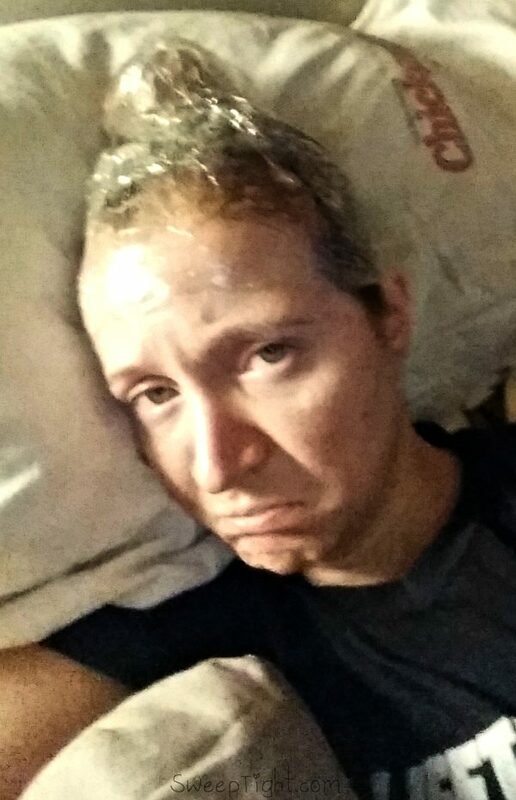 To my shock and horror, she has numerous lumps, scabs, and teeny bugs crawling all over her scalp. In the midst of panic, I realize we can’t go anywhere to get lice removal products due to the snow. I frantically Google home remedies and hope I have something around the house. I slather Ches’ head with olive oil and tea tree oil and wrap her head in plastic wrap. Just to be safe, and because we are super skeeved out, Evan and I do the same. Here we are, dating for all of two months with our heads wrapped up like the Christmas Jell-O leftovers and I realize, wow, this guy is pretty great. The next morning, I unwrap Ches’ head to find the little creeps still crawling about. (Evan and I thankfully remain louse-free.) We desperately dig ourselves out of the driveway and head to the nearest open store to get a bottle of Nix® Ultra. Evan not only stayed to help but personally assisted in combing every nasty little bug out of Ches’ hair. All while making it like a game, so she didn’t freak out. If that’s not true love, I don’t know what is. With the back to school season just around the corner, it’s important to note that lice don’t discriminate. With the spread of super lice, everyone should prepare. Yeah, super lice are a thing now. They’re the sturdier versions that have become resistant to typical treatments. Didn’t think it could get any worse right? Ugh. No matter how clean your house or head, super lice infest without prejudice. No one wants to go through the menacing turmoil lice can inflict. We may have found love for each other through it all, but we have no love for the louse. Nix® Ultra is safe and effective. It kills both traditional and super lice, as well as their eggs. It is non-toxic, pesticide free and is sold over-the-counter. Nix® is launching the first-ever and only data-driven lice tracker, which is a tool for school nurses and parents to report lice outbreaks in their area as well as track infestations. The tracker uses IRI data from lice product sales, crowdsourced data from school nurses and parents, and Google Trends data, to track lice outbreaks. Parents can now receive up-to-the-minute information about lice in their community. Check out the Nix® Lice Tracker! 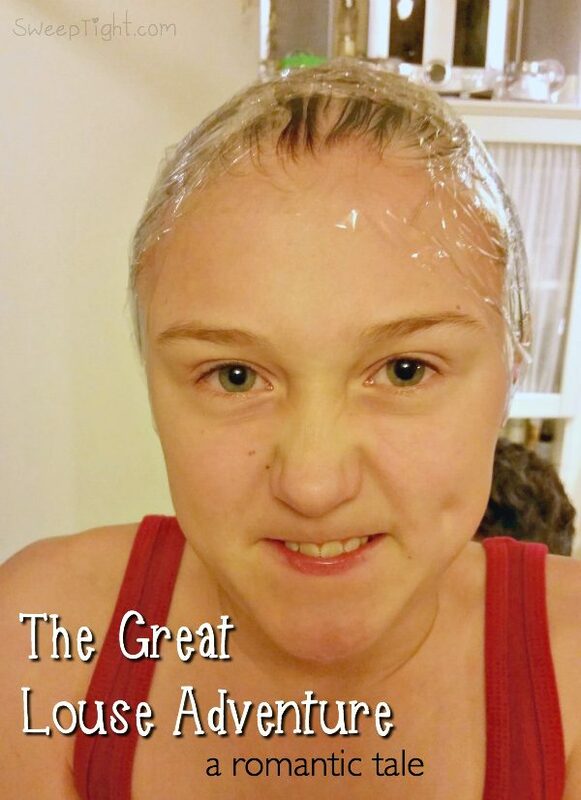 Have you ever had to deal with head lice removal? Good to know about this if I ever get the little critters.